Over the years, many people have asked me what we have done to help Benjamin with his eczema. They had seen the dramatic improvements and were keen to know how we helped him. In truth, it was not one single change, but many together, that helped him heal. 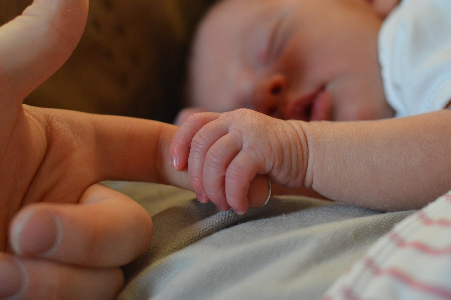 In this post, I talk about some of the changes we made to reduce our exposure to chemicals, in order to reduce skin irritation for him. Our skin is the largest organ in our body and it absorbs so much of what we put on it. It made total sense to examine what his skin was exposed to every day. One of the first things I looked at was exposure to chemicals that we had in the house. I initially didn’t think that we had many chemicals in the house, and if we did, they were ‘safe’ ones…surely they’d have been tested to be safe. I was also unsure that changing anything would really make a difference. But I had to try. On closer inspection, we DID have chemicals in the house, and potentially these were an issue for Benjamin – and for us. However, tested on all of us, in real life! I cleaned the toilets with bleach, used standard supermarket washing powders, clothes softeners, and the ‘eco-friendly’ cleaning chemicals. However, the cleaning chemicals I had, even the ‘natural’ ones, had labelling advising to avoid inhaling the fumes and to use them in a well-ventilated space. Research has discovered that many of these chemicals can accumulate in our bodies and are stored in our adipose tissues (fat)… some of these chemicals have even been detected in the breastmilk of new mothers!! GREAT! So, was my son was ‘eating’ these chemicals too?!! And what other chemicals were we exposing him and ourselves to? Handsoap, perfumes, skin care products, make up, moisturisers, room sprays, deoderants… shampoos, conditioners, the list goes on! Have you ever read and tried to understand what’s on the label on one of these bottles? Not all ingredients in perfumes and skin care products are labelled. 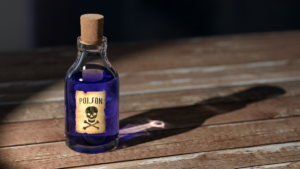 Some common ingredients such as formaldehydes and acetaldehydes have been shown to be likely carcinogenic in animals, and these may be left off the label as they may be part of a ‘trade secret’ or simply an ‘excipient’. An excipient is an ingredient that is not therapeutically active or contribute to the action of the product. Many of the cleaning products that I had, didn’t have this full list of ingredients. I couldn’t even check if what was in it was safe. Washing powders with synthetic fragrances…. ‘fabric softener’ just full of toxic chemicals! 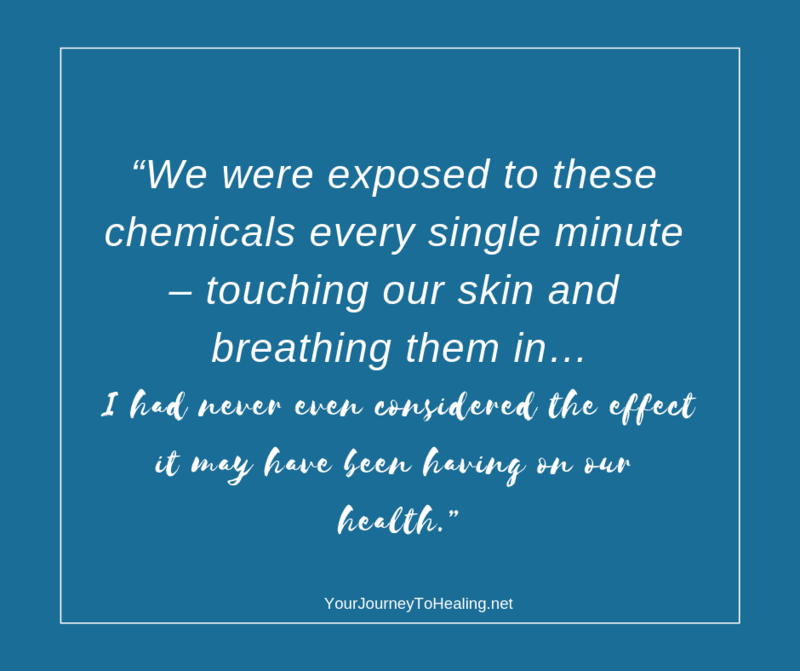 Which then exposed us to these chemicals TWENTY-FOUR HOURS A DAY – on our clothes, our bedsheets, pillows and pyjamas, and then into our clothes the next day again.We were exposed to these chemicals every single minute – touching our skin as well as breathing them in all the time. I had never even considered this and the effect it may have been having on our health. 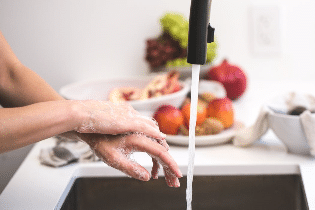 A common ingredient in handsoaps and shampoos is sodium laureth sulfate, which is a known skin irritant. Apparently okay to be used in small amounts. But…how often do you wash your hands? Exposure to this ingredient may be more than you think, particularly if it accummulates in our body for a while before it is cleared out…. Reed diffusers, ‘air fresheners’, perfumes, washing powders and fabric softeners typically contain synthetic fragrances. Perfumes contain a whole host of ingredients that aren’t listed (due to ‘trade secret formulas), and many of these such as acetaldehydes, formaldehydes, phthalates have been associated with cancer in animals. The very first product I looked at was the moisturiser that I was putting on Benjamin from head to toe, 4 times a day. This was recommended by the doctors and dermatologist but was petroleum based. Plus, had a long list of ingredients that I couldn’t pronounce….. I did a quick search on the Environmental Working Group (EWG.org) website database, a group dedicated to reporting on the safety of the ingredients in everyday products. This database search informed me that many of these these ingredients were known skin irritants – yes, you read that right, skin irritants in a moisturise recommended for soothing eczema, no less! I worried about these ingredients being absorbed into my little boy’s body…. Benjamin’s eczema improved when I started making my own moisturiser and washing powder (super easy and inexpensive! ), cutting out the ‘softener’ and replacing it with vinegar and some essential oils, getting rid of the toxic cleaning products (even the ‘environmentally-friendly’ ones) and a few of the other things below…. Sodium Laureth Sulfate (SLS) is a common ingredient in soaps and shampoos and is a known skin irritant. SOAP (does a 4 month old really need soap?!). Soaps can strip away the natural bacteria and oils on our skin that help maintain a protective barrier. We just use warm water to wash and this seems to be enough so far! MOISTURISER- contain petrochemicals and other ingredients known to beskin irritants – even the eczema specific ones. Please read the label of whatever you’re using, even the ‘natural’ ones! I ended up making my own moisturiserwith shea butter and coconut oil with the addition of lavender essential oils to soothe the skin and tea tree essential oil for its antibacterial properties. PERFUMES – full of chemicals that are carcinogenic to animals (but not tested on humans). The ‘trade secret’ formulas mean that ingredients don’t have to be listed (!!). Perfumes typically include chemicals that are irritating to the airways and skin (but we spray perfumes on skin specifically and we inhale it! )… think twice before spraying this on – for yourself and for those around you. These chemicals often cause headaches and can affect breathing. AIR FRESHENERS – we have never used them…but plug-ins and reed diffusers are used widely in homes and automatic ‘air fresheners’ are mounted on walls in public bathrooms, where they puff out a toxic, synthetic chemical cocktail every few minutes… Many of these do not even have a full list of ingredients on their labels. INSECT REPELLANT – contains DEET – did you know in the past that the warnings around use of this chemical were: NOT to be sprayed on skin, to be washed off immediately after coming indoors, and clothes should be washed immediately and not worn again prior to washing?! Now these recommendations aren’t even on the label….. SCARY MUCH?! Select a natural option with essential oils that naturally repel insects instead. We have cut out or replaced many of these every day items and alongside other dietary and lifestyle changes, we found that our son’s skin improved fairly quickly. I have spent more than 8 years researching ways to help our son’s eczema and allergies, and have found many things to make a significant difference. 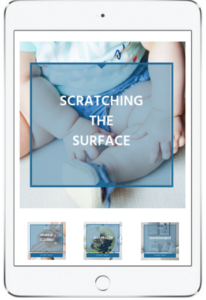 If you’re ready to learn more about helping yourself or your little one with eczema, then join the hundreds of others who have found the information in my free ‘Scratching The Surface’ Video Series invaluable.